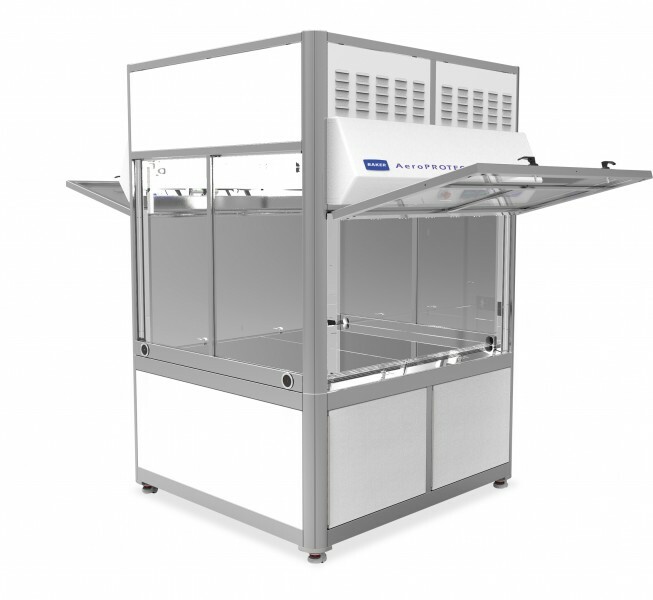 The wide variety of robotic assisted technologies has resulted in the continuing development of Baker's specialized walk-in and reach-in clean air enclosures. 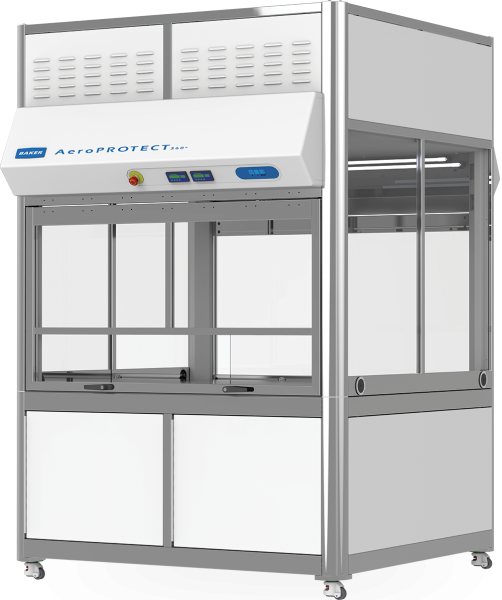 Baker offers the highest standard of air containment in the laboratory for the innovative use of robotic technology for drug discovery, high-throughput screening, and high-volume sample management in a contained environment. Baker's Specialized Applications division is ready to discuss how we can design a unique containment solution that accommodates your high-throughput robotic systems (including ancillary devices), ultra-centrifuges, flow cytometers, aerosol generators and other large laboratory equipment. 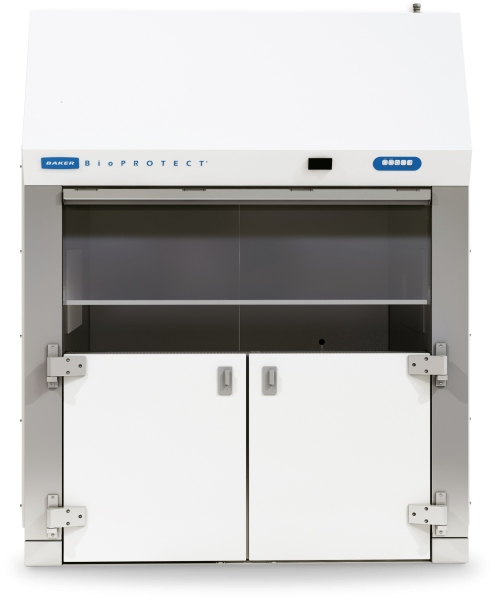 We have built specialized clean air enclosures to exact customer specifications for applications in combinatorial chemistry, immunology, tissue culture, clinical research, drug discovery, molecular biology and quality control assays. Contact Baker today to learn more about how we can help meet your unique containment needs.